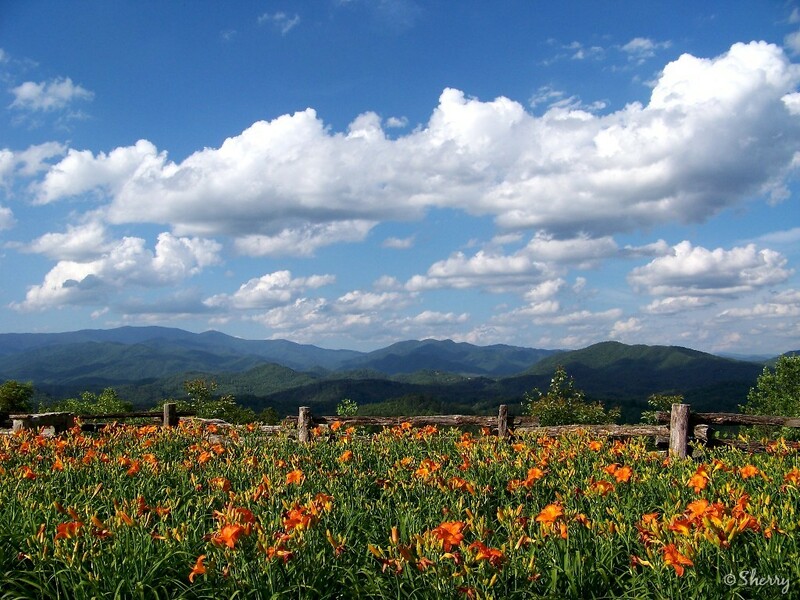 This Topic is where Members can discuss the The Great Smoky Mountains region of the United States. I decided to post the Topic here on the USA Southeast Board, although a portion of the Great Smokies would probably be considered part of the south. Is this a possible survival area for a lot of people? Please post your ideas here, about the possibilities of this area for a future survival zone. This is your meeting place. Was there as a child many many moons ago and it was a beautiful location. I feel this would be a great place to start. With the resources to survive and move on to establashing communities for a better future. I would like to know what everyone thinks because I live at the edge of them and i'm looking for land there.